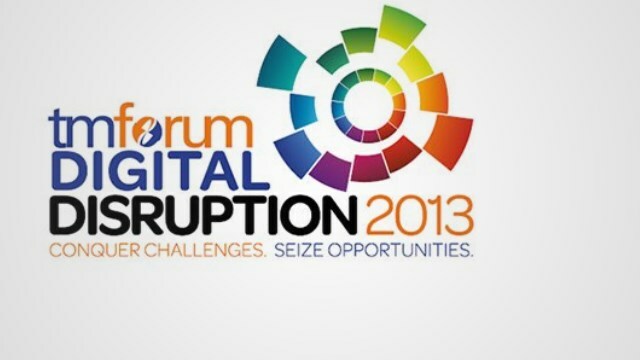 The TMForum Management World Americas Digital Disruption keynote presentation videos are available to all! Tony Poulos does trendy business casual. Nik Willetts talks about digital natives. Daniel Sieberg, author of “The Digital Diet”, and Google exec tells a story about failure. A bit about the Hackathon and the openness of systems and the communications ecosystem. You can access all the TM Forum videos on their Vimeo channel.